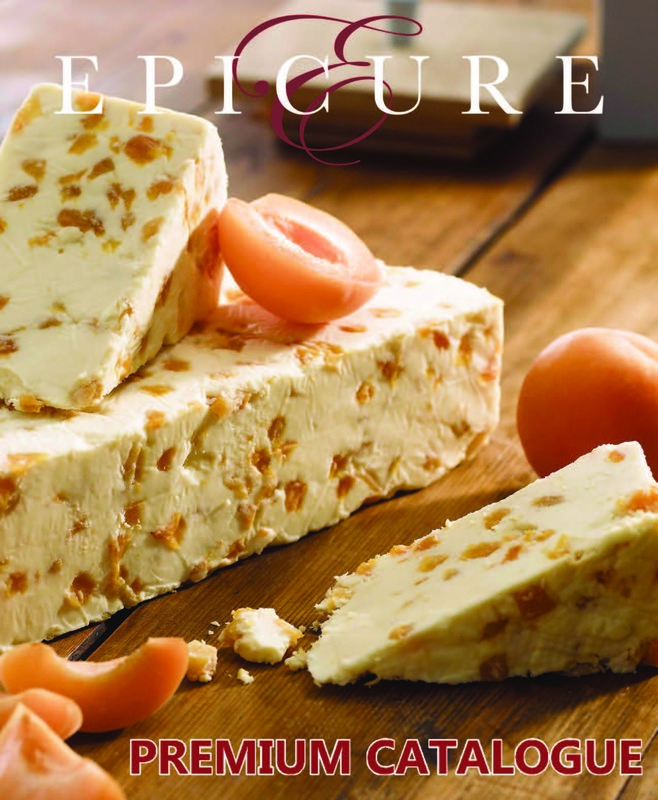 Our family business has been importing fine cheeses and other gourmet foods from Western Europe since 1971. Many of us who work here have either grown up in this business, or have worked in the cheese industry for enough decades to appreciate the traditions and quality of the farms that we are lucky enough to help support. 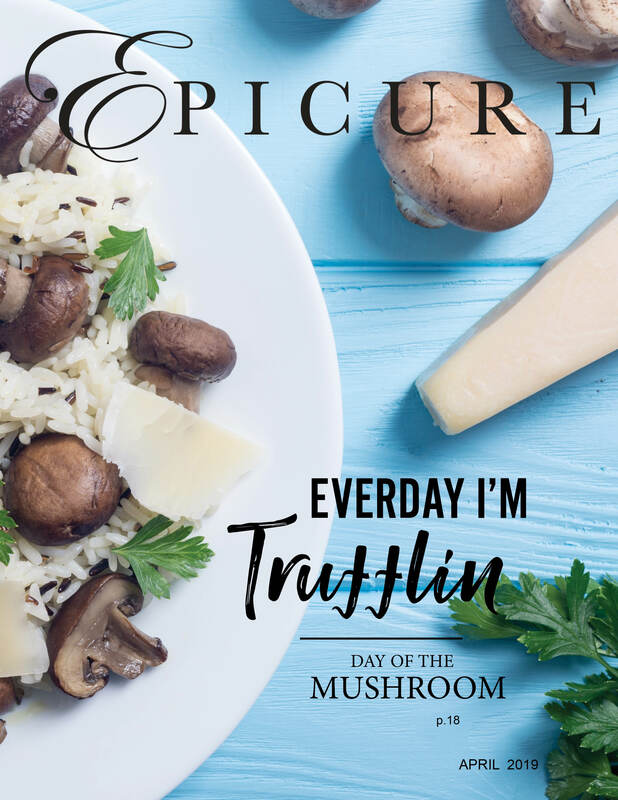 As an established cheese and butter license holder, Epicure Foods is able to directly import products that our competitors purchase second or third hand. This allows us to offer more competitive pricing and better quality product (rather than relying on the quality control of 2 or 3 other warehouses). Our business motto is to import and distribute products that we ourselves would enjoy. If you are looking for a cheap, bland piece of cheese whose sole function is to hold up a price sticker please contact any one of a number of our competitors. 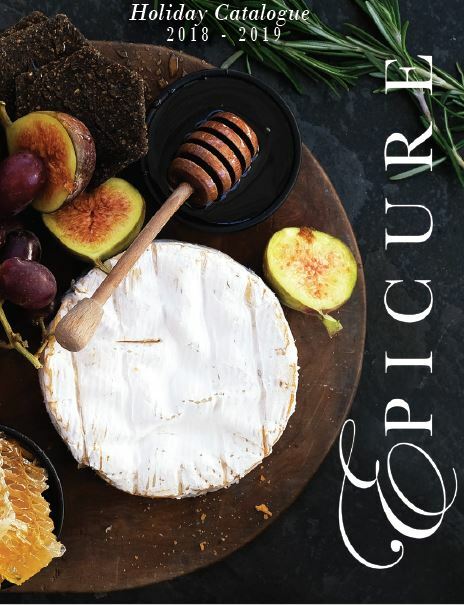 If you are looking for a delicious French, raw milk aged goat cheese that would go well with a nice glass of wine then you have found the right place. Our founder and father Damir Drezga immigrated here from Croatia over 30 years ago. As a child, he grew up during the Second World War in communist Yugoslavia (before the civil war that would split the country). His family had very little money. And then, when Damir was only 9 years old, his father suddenly died under more then questionable political circumstances. Damir had no choice but to take the role as the head of the household. Despite the poverty and hardships of World War II he looked after his mother and younger brother Kruno. Life was tough. But upon completing school, Damir made the decision to travel to Germany for work. However life in Germany wasn’t much easier. Damir found that jobs were extremely hard to find. He survived by selling rugs on local street corners to prosperous locals and American G.I.s. Sending most of what he earned back to his family in Zagreb, his dream of immigrating to the States seemed dead. However the head of a local convent heard of his plight. They lent our father money for a one way ticket. In return, Damir promised to repay them, which he eventually did with interest. After struggling to survive on whatever small, side jobs he could find in the U.S.A., Damir started working for Richter Brothers. They were an established New York City importer. It was here that he realized his potential and learned the ins and outs of importing. A year later he purchased his first pallet of Gouda from the Netherlands. In the beginning he worked days, nights and weekends just to survive. Any spare time was dedicated to buying and selling. Those early years Damir continued to struggle. Stolen vans would be found minus their cargo, dodgy warehouses would suggest bringing a gun to work, etc. 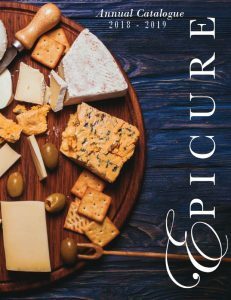 People see gourmet cheese, meats, olive oils and many other quality products in grocery stores, each one having a story. The cheese monger will tell you all about the farm, the farmer and the cows where the cheese is produced, they can even tell you what the animals eat and in which field. But rarely will they tell you about the journey between farm and store. About freight liners battling harsh seas and on occasion sinking; the trucks breakdowns, or customs delays. The demonstrations in Europe, or trade wars or sketchy competition that dumps low quality product at rock bottom prices. Importers like us have to overcome this behind-the-scenes drama is overcome on a regular basis. 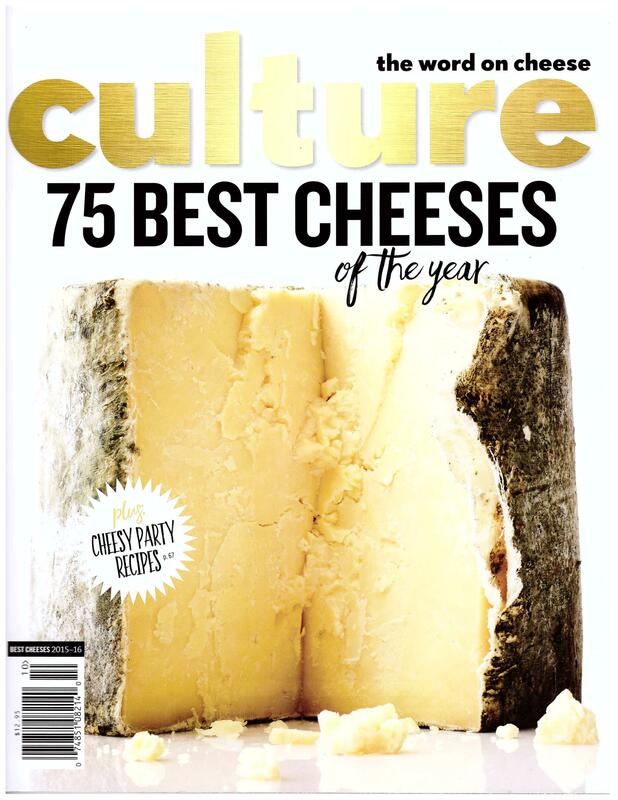 But the result – your fluffy French camembert, peacefully on display in your store’s cheese case!